Straight outta the flames and still burning hot! 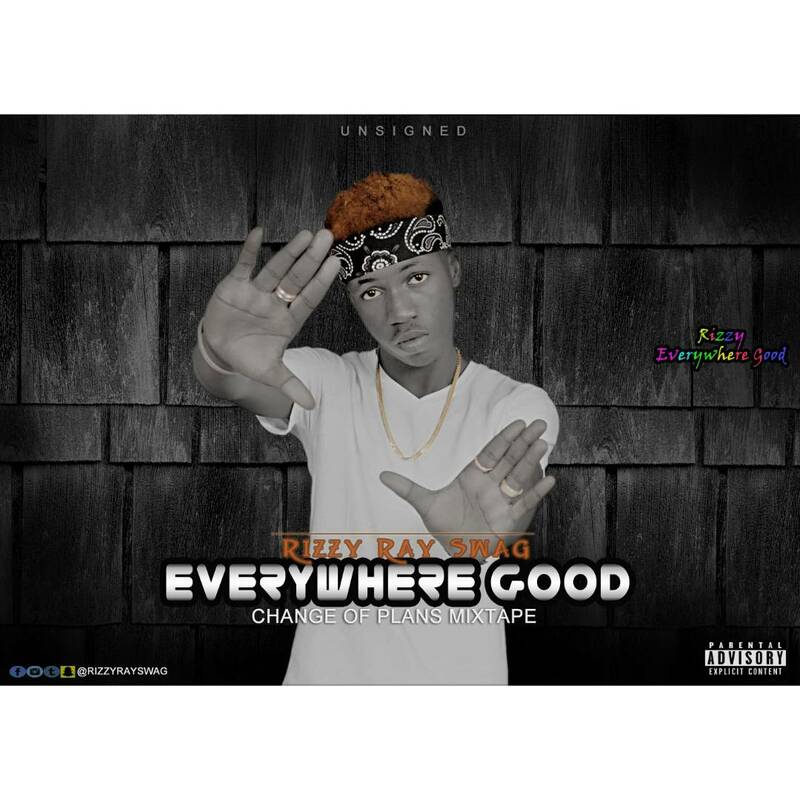 It's RIZZY RAY with this dope tune titled "EVERYWHERE GOOD". The lyrics are entertaining and very much understandable. This song gives off an inspiration to always remain positive.. making it worth listening to anyday.